When a close colleague is brutally attacked, DI John Rebus is drawn into a case involving an unidentified body and murder. Pursued by dangerous ghosts and tormented by the coded secrets of his colleague's notebook, Rebus must piece together a jigsaw no one wants completed. 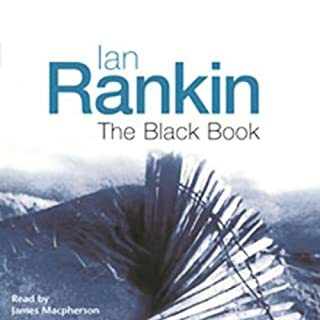 Who does not love Ian Rankin? And he makes Edinburgh the best city in the world. 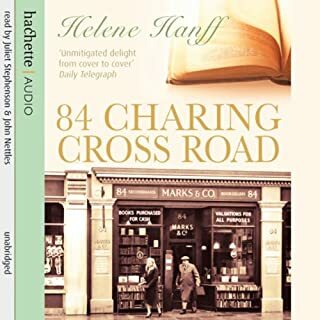 Told in a series of letters, this true story of the correspondence between a New York writer and a London bookseller has touched the hearts of thousands.